Your relationship with the new PlayStation 4 controller is about to get a whole lot intimate, as the next gen controller gets an arsenal of exciting features. Sony get innovative with a bundle of options to play around with including a media share button, multi touch pad and trigger buttons, just to name a few. 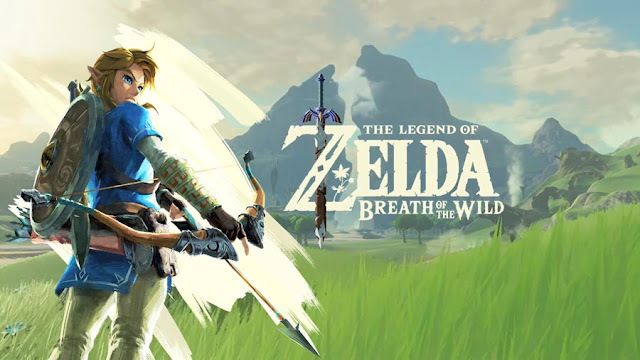 "It seems like a minor thing, but it actually really helps the flow of the game and helps the intuitiveness of the whole console." Although an amazing concept, problems already arise including a possible excessive price tag and the dreaded battery life stigma. The PlayStation dualshock 3 is still considered expensive fast forward six years, so imagine the Dualshock 4's price!? 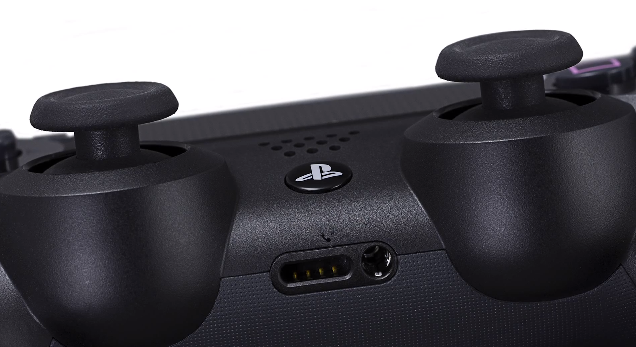 Either way the sleek Dualshock pad is definitely an upgrade but whether a wise one will be foreseen in the future. Check out the video to get the inside scoop.